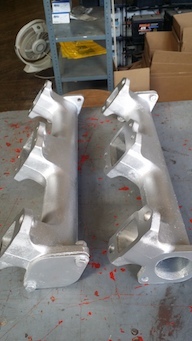 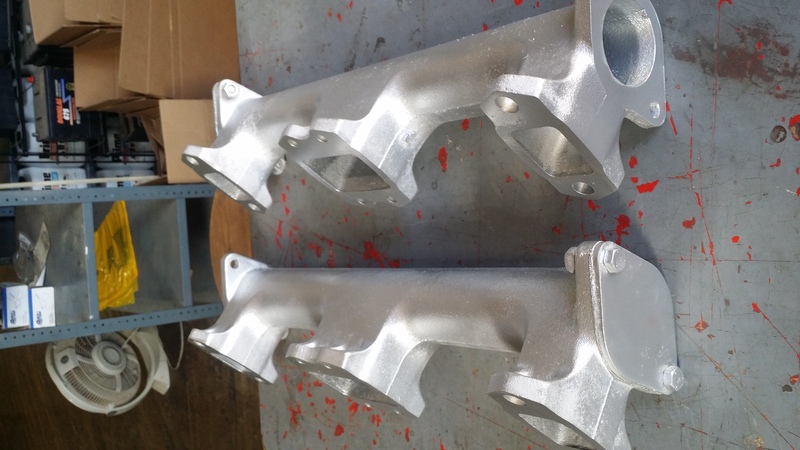 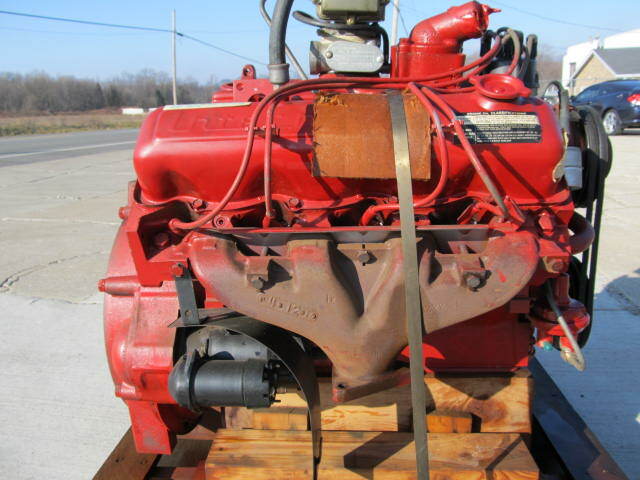 International Harvester Engine Part, International Harvester cylinder head, TD6, TD9, TD14, TD15, TD18, TD20, TD24 and International Harvester TD 25 engines. 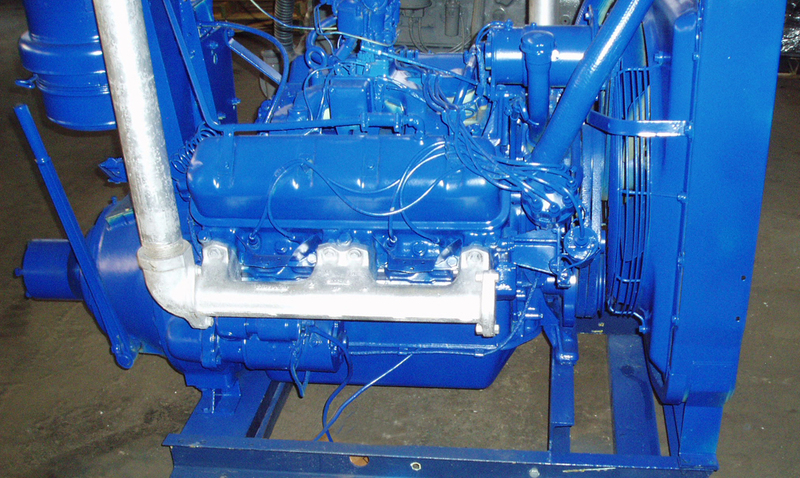 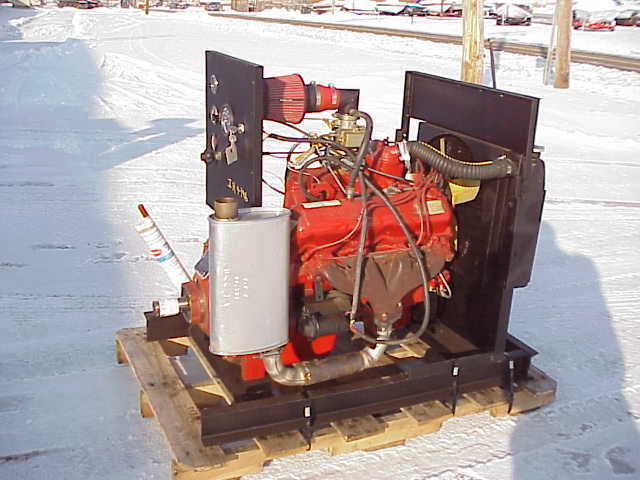 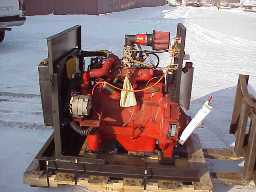 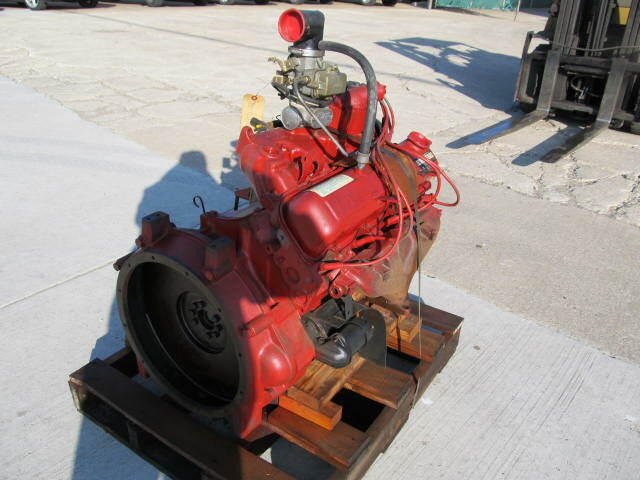 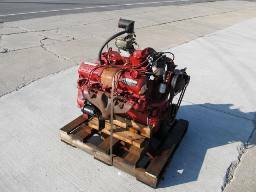 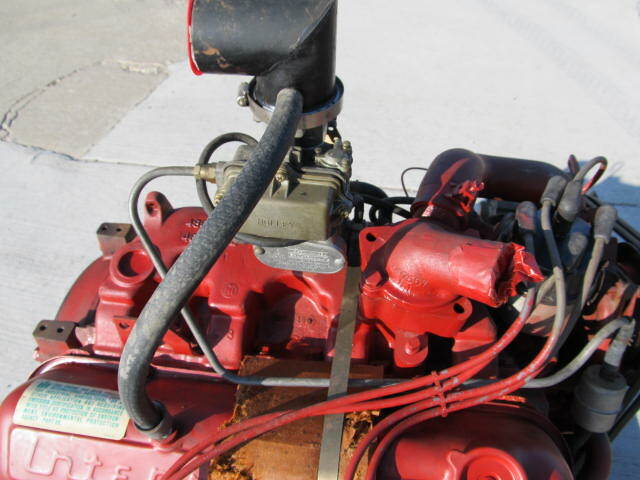 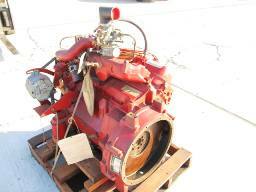 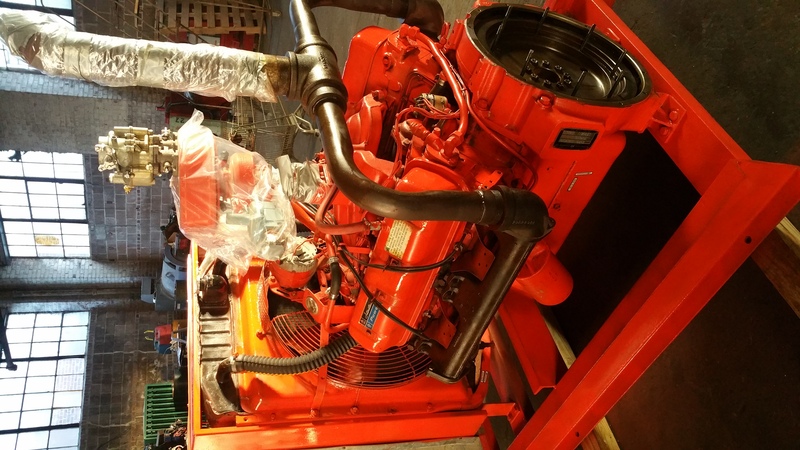 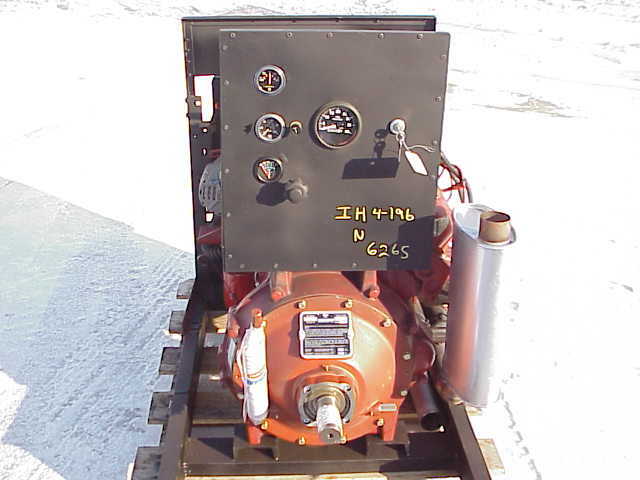 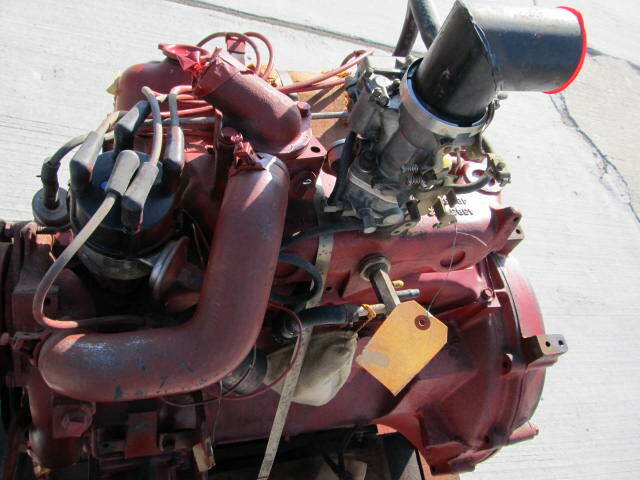 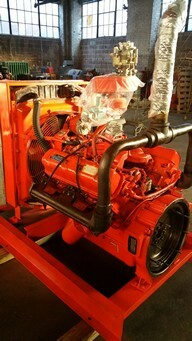 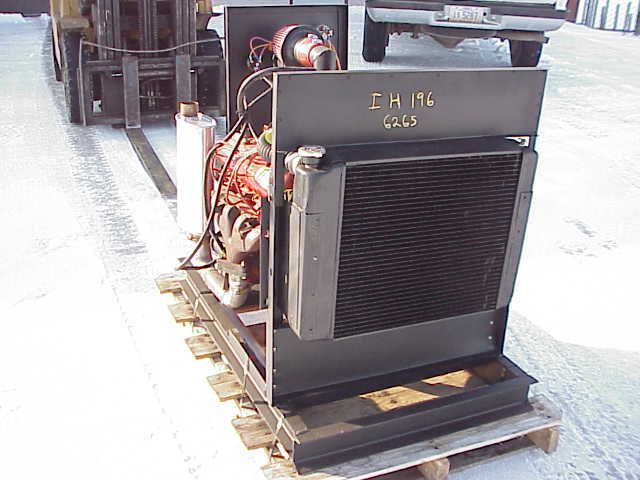 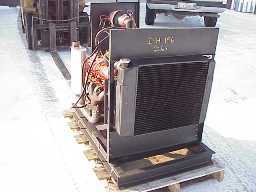 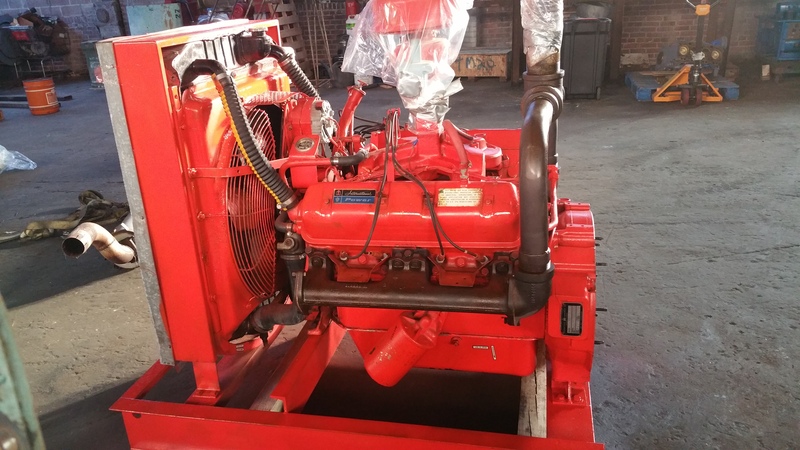 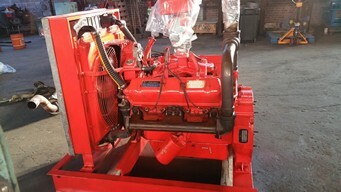 Factory Surplus NEW International Harvester CU 4-196 CID Gasoline Open Power Unit Complete With All Accessories. 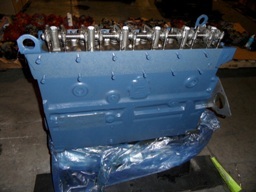 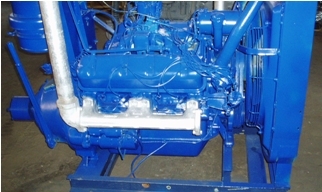 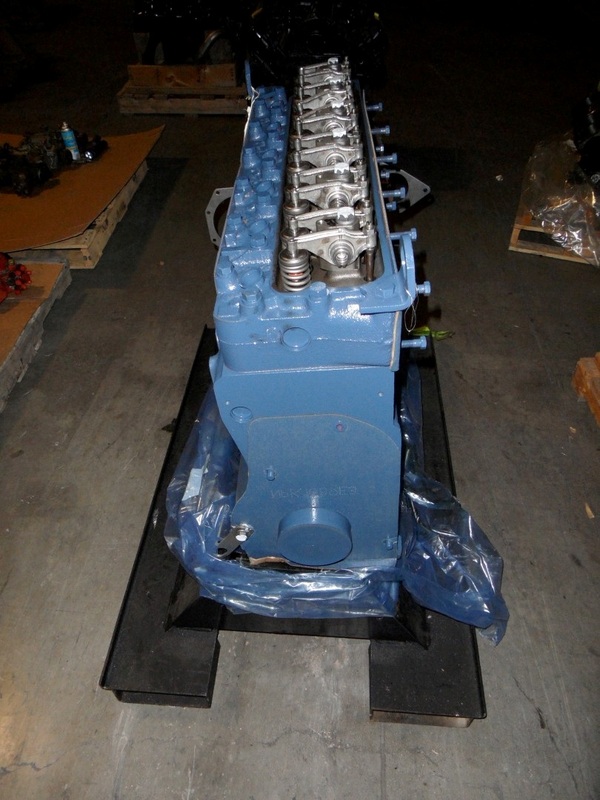 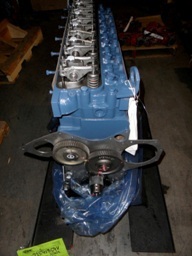 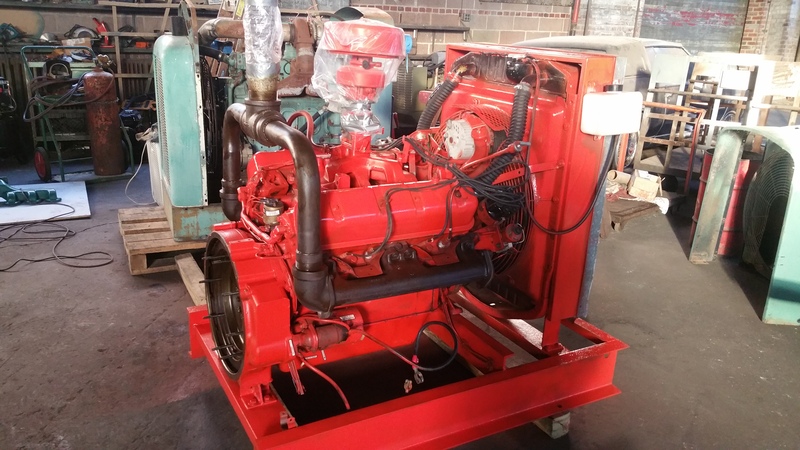 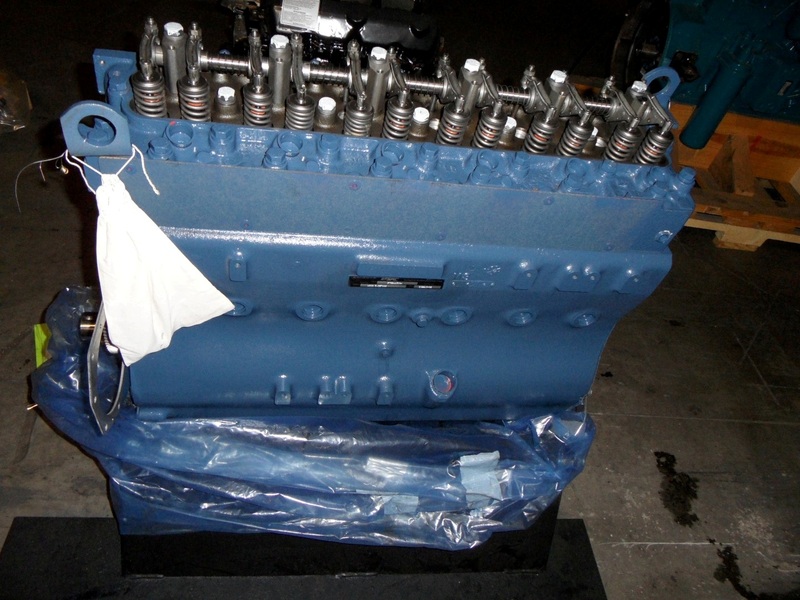 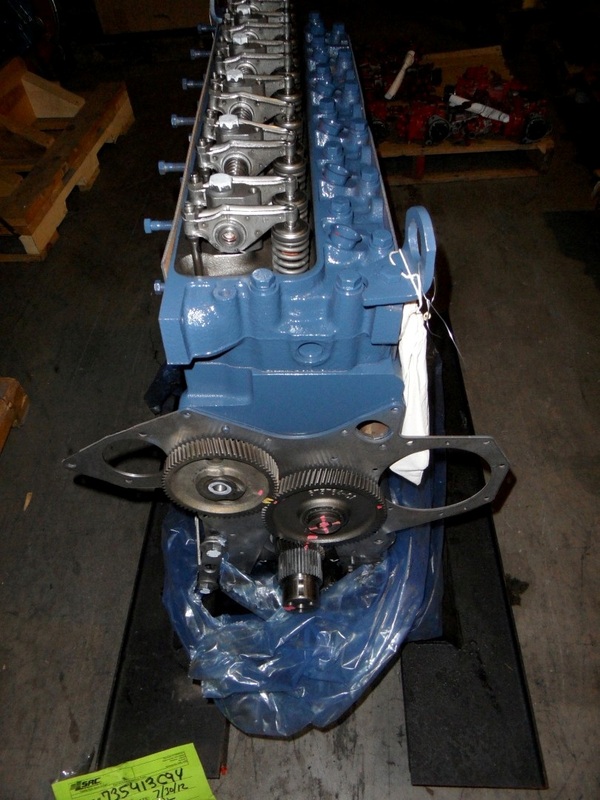 Factory Remanufactured Surplus Model DT-466 Mechanical Engine, Long Block Assembly, Less Accessories. International UV-549 Engine Assembly, 769 original hours since new, removed from indoor surgery center indoor application. 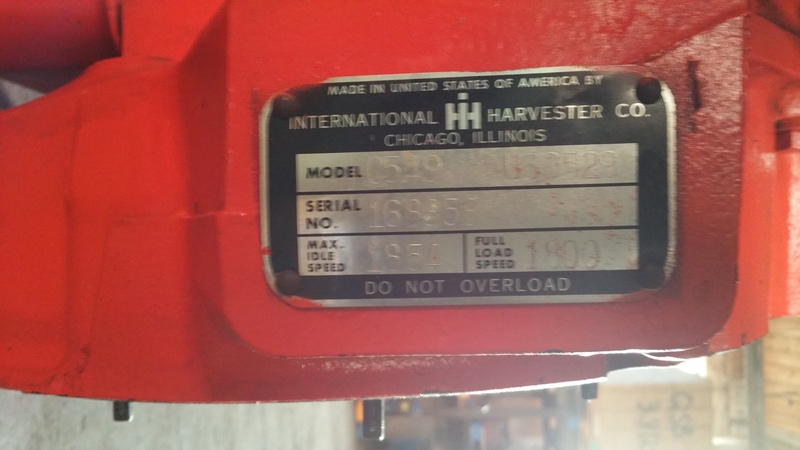 Test run only since new. 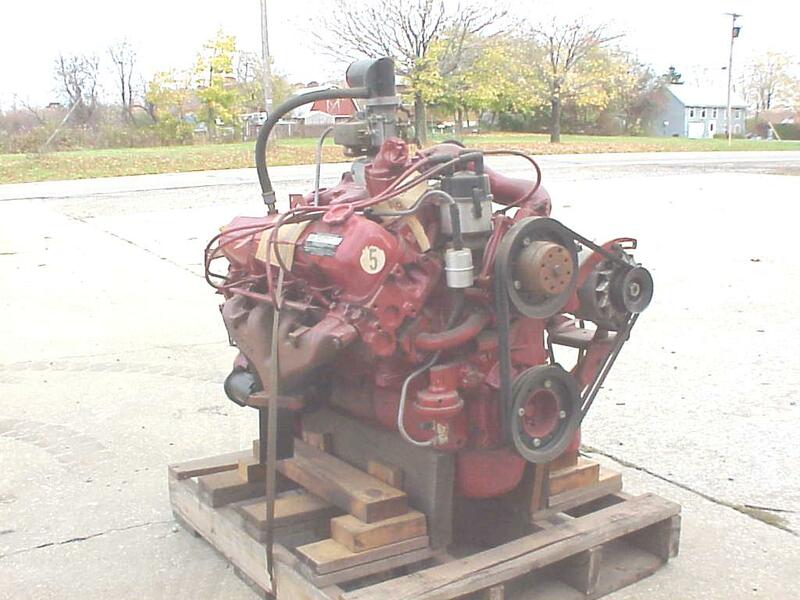 International Harvester, V-8-549, Gasoline/Natural Gas, open power unit, 44.9 original hours on unit, (test run only), complete radiator through Rockford handclutch with guage panel and all accessories. 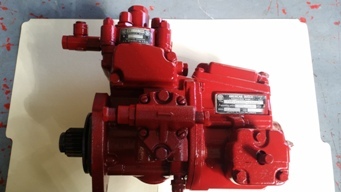 Remanufactured American Bosch PSB pump, WD 9 or Super WD -9 unit. 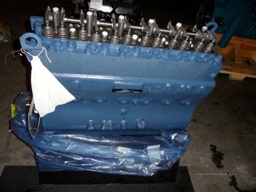 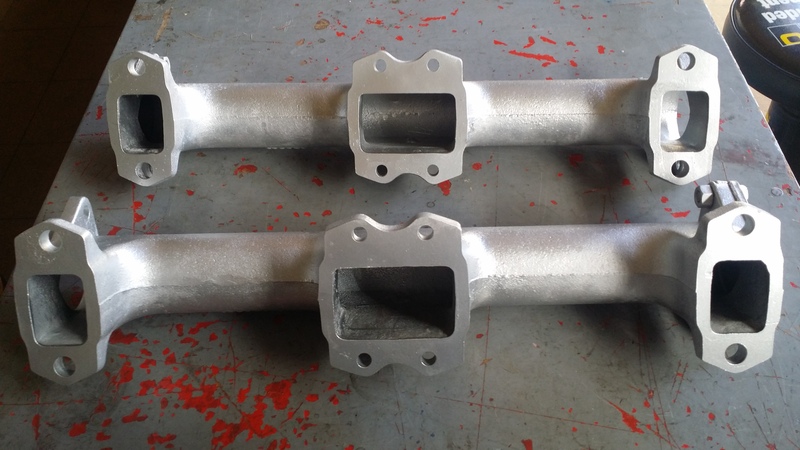 Injectors and other parts available. 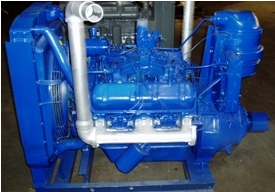 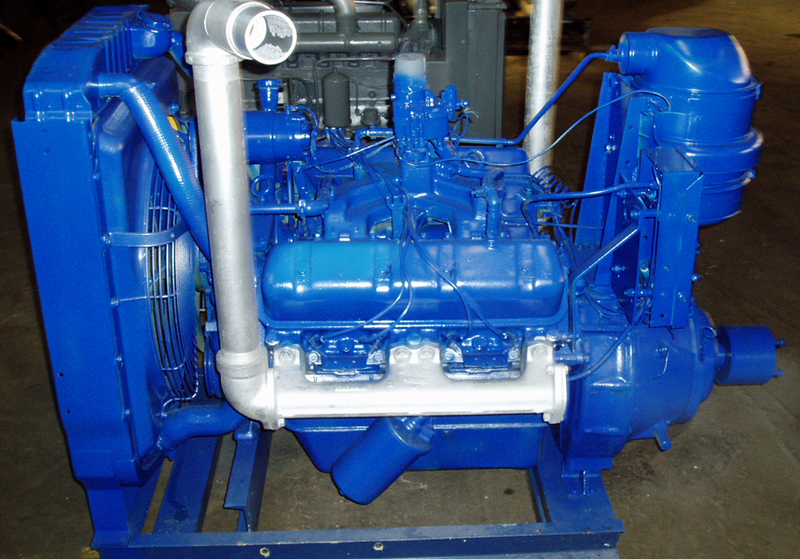 Surplus factory remanufactured with pulley and gaskets, Onan, Kohler Generator set Application. 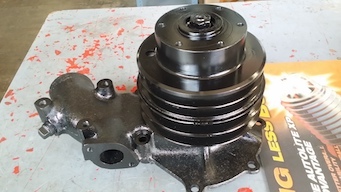 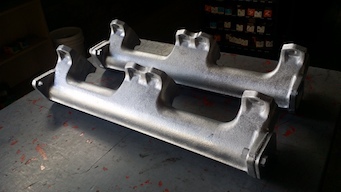 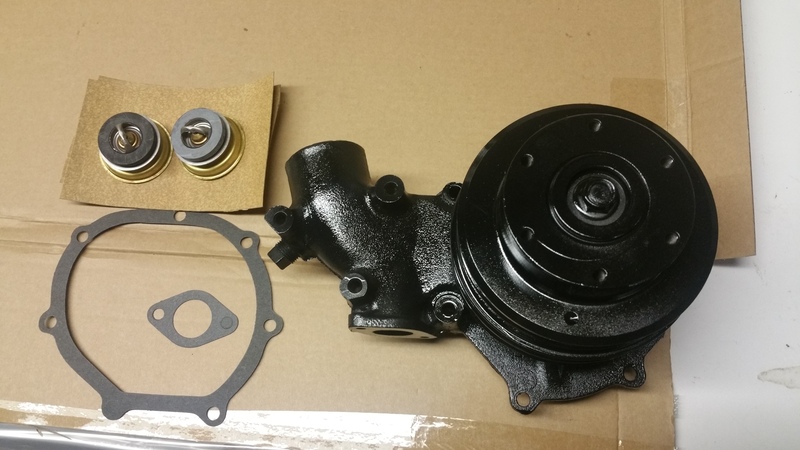 International Harvester UV 549 Water Pump assembly, Factory Surplus Remanufactured With thermostats and Gaskets. 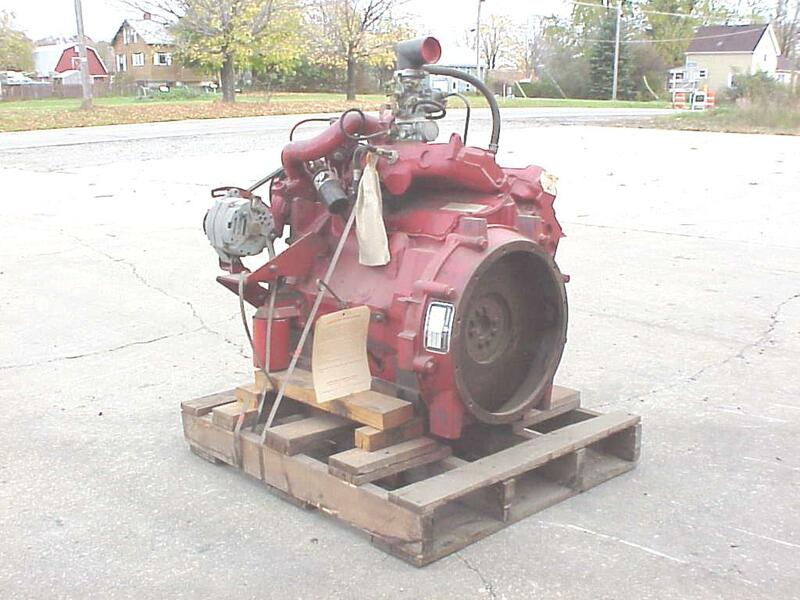 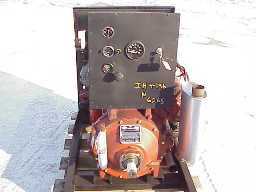 Surplus New Engine Take Off units, Onan, Kohler apps. 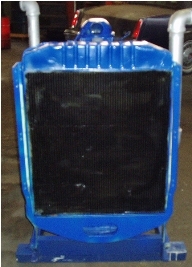 a call now on 215 236 8500 or email info@jobbersinc.com - weï¿½re here to help! 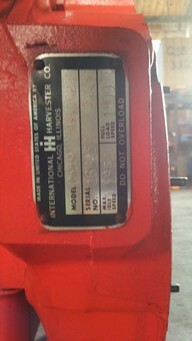 All manufacturer logos are trademarked and/or copywritten by their respective owners International Harvester engines.